Can I tell you how excited I am about this week!? We’re getting ready to host Music Therapy Connections’ annual Favorite Song Singalong, which is a free event for families with young children. The Singalong, which will be held on both Tuesday morning and Wednesday evening, features a variety of our favorite songs (both original and traditional) that we’ve included in music classes over the last year. One of the reasons I love this event so much is that it allows us to welcome in many new families from the community who haven’t attended our classes before. We also get to see our “regulars” — a big treat since we’ve been on break for the last month. Add to that the opportunity to share my favorite songs, play our favorite instruments, and make music with lots of excited kiddos…well, it’s basically the recipe for an awesome time. As I was working on the details of the event this past week, I thought, why not bring a similar concept to Listen & Learn Music? Except instead of sharing only MY favorite songs, I want to hear YOURS. Enter the Favorite Song Challenge. Growing up, I loved summer for its perfect blend of laziness and activity. I spent my days sleeping in and hanging out with my friends at the pool, and then, once I was in high school, my evenings were filled with community theater rehearsals and low-key plans with friends. 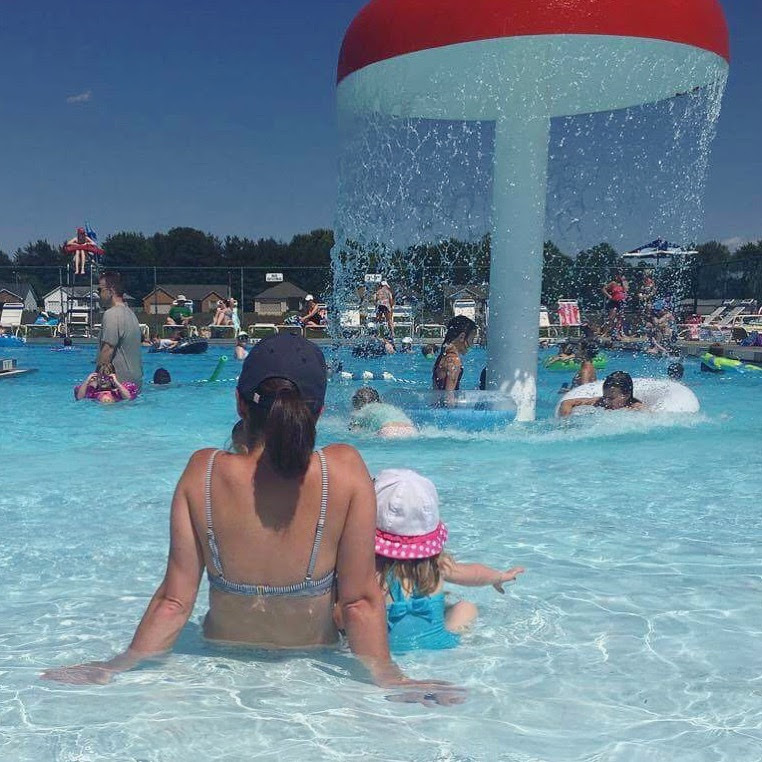 As an adult, especially the last few years before having kids, summers were a blur. I packed them with full work schedules, gigs, vacations, and obligations to which I felt bad saying no. I barely spent any time in my summer happy place (next to a pool), and let the season slip by because I was so “busy”. 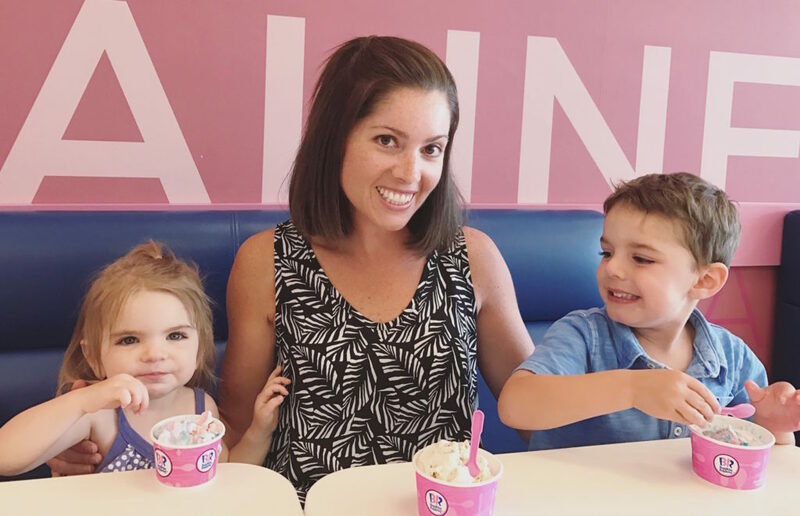 That was my experience even after having kids, as we added all kinds of new activities to the mix. I continued to say yes to work opportunities and performances, even though really, I just longed for weekends completely free of plans. But this summer is different. I’ve spent the first half of 2017 slowly paring down commitments and work to that which most fulfills me and suits my family life, and now, for the first time in as long as I can remember, I have more white space than plans on my calendar. Back before I ever even considered called myself a songwriter, I made up piggyback songs. I learned this term while studying music therapy in graduate school, and quickly found out how handy they were, especially when working with children. Piggyback songs are much easier to write than completely original songs, because there is already an existing melody. Sometimes I would change just a few words, while other times I would completely rewrite the entire lyrics; it just depended on how and with whom I planned to use the song. 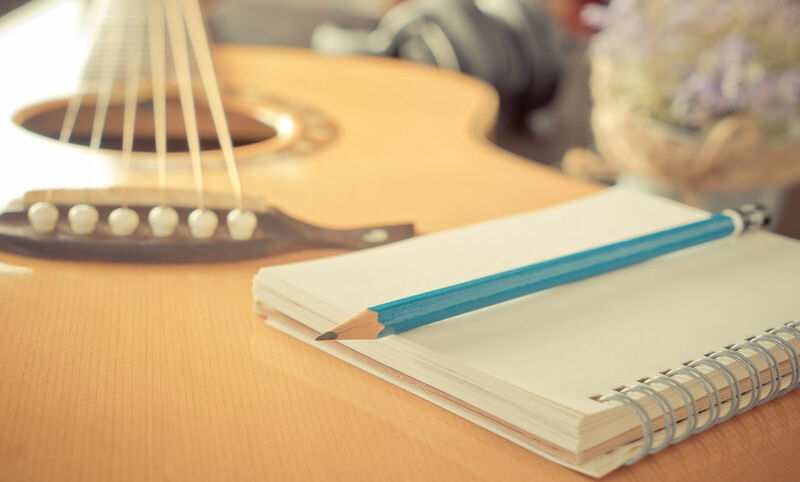 As I began dipping my toe into the water of original songwriting, I used piggyback songs less and less. But I still get plenty of mileage out of them, and my students and clients love them, too. This isn’t the first time I’ve received this question, and the answer is a bit complicated, so instead of replying just to her, I decided to turn it into a blog post. “Under the Sea” Adapted for Castanets! 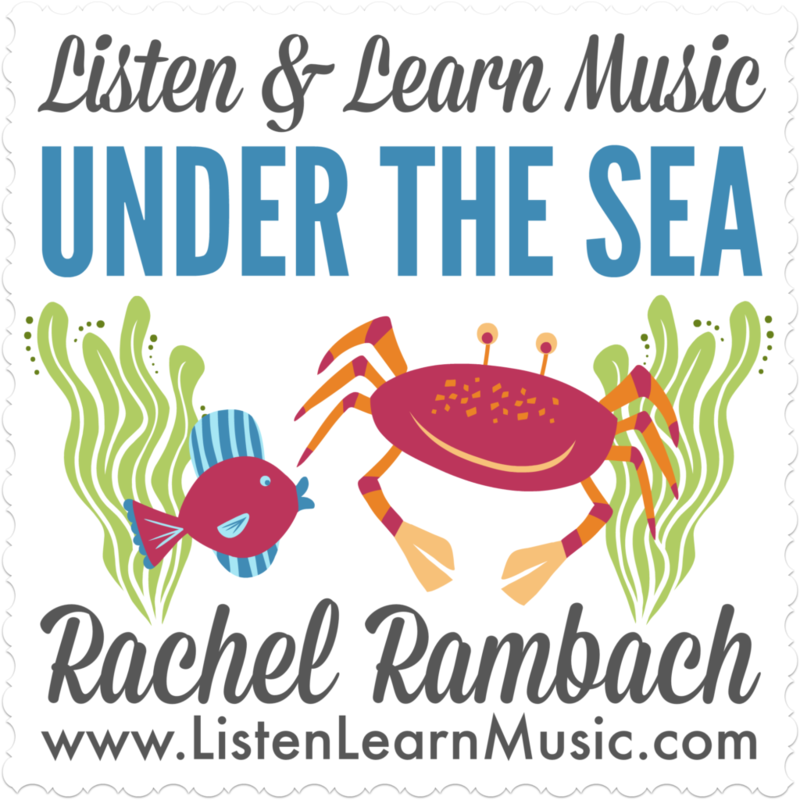 Last summer as I was planning an ocean-themed music class, I thought, “what better song to adapt than a Disney classic that’s perfectly on topic? !” So I did exactly that. The tune is (mostly) the same, but the lyrics got a little makeover so that now, “Under the Sea” can be used to facilitate castanet playing. My new version is a bit less wordy than the original, so it works well in an early childhood or music therapy setting. You can also easily switch out “castanets” for “rhythm sticks” and keep the rest of the lyrics the same. I love a great multi-purpose song! Download the mp3, instrumental track, and chords here. Get a coupon code and more free resources by joining my private Facebook group.